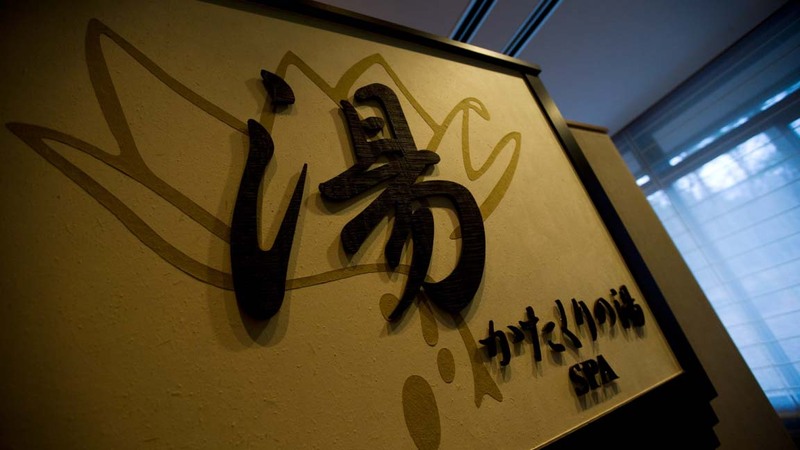 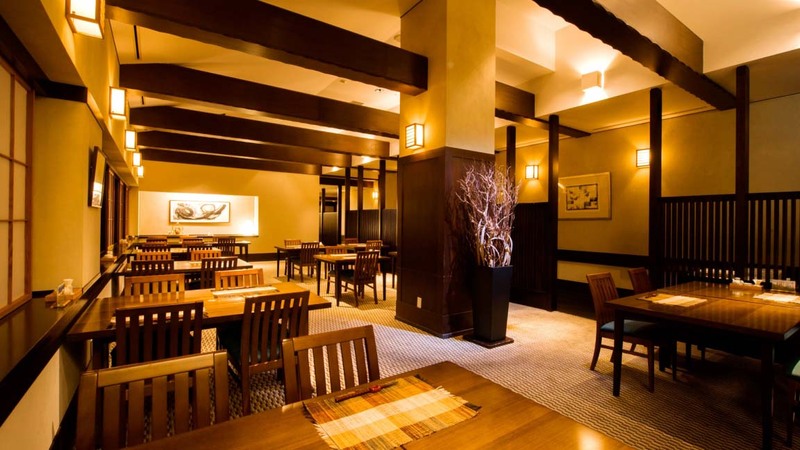 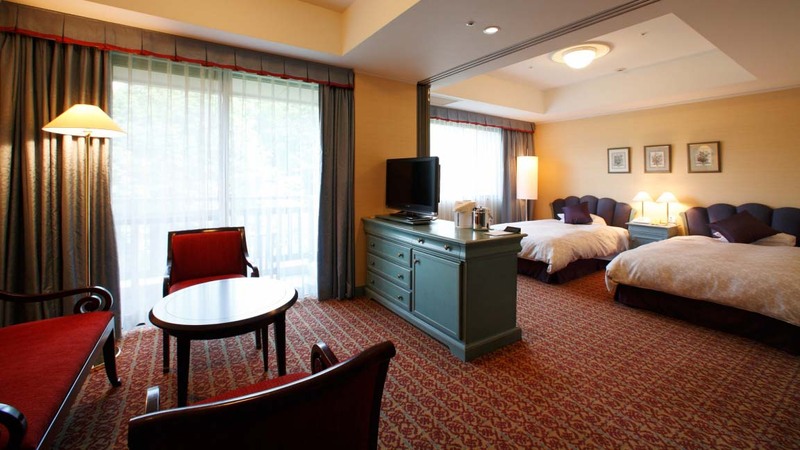 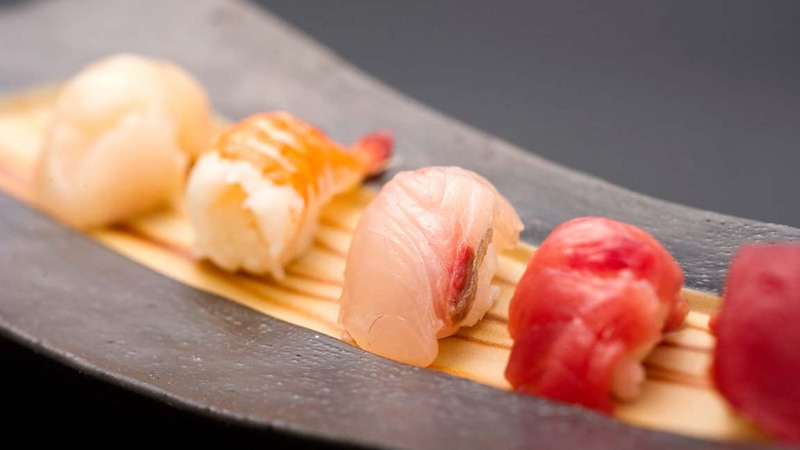 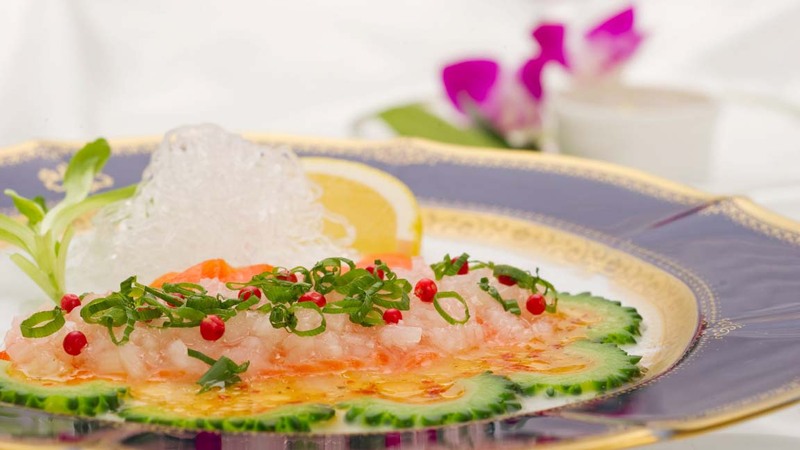 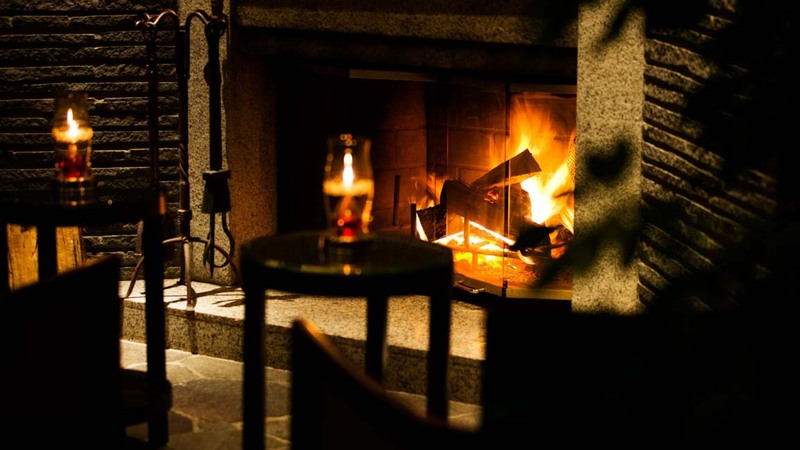 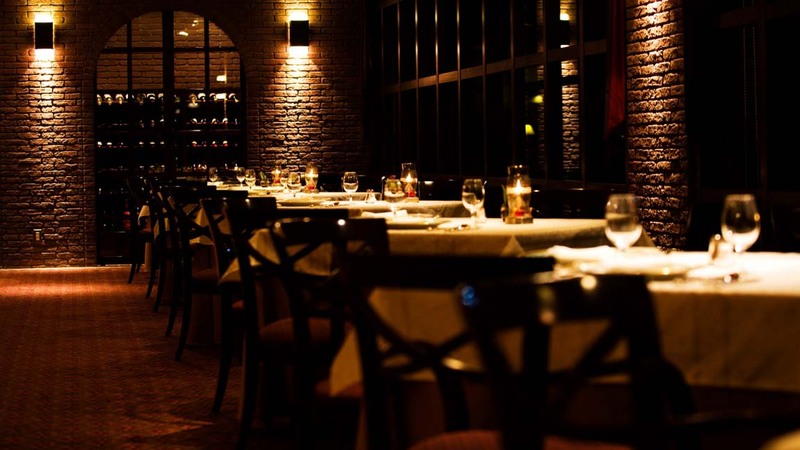 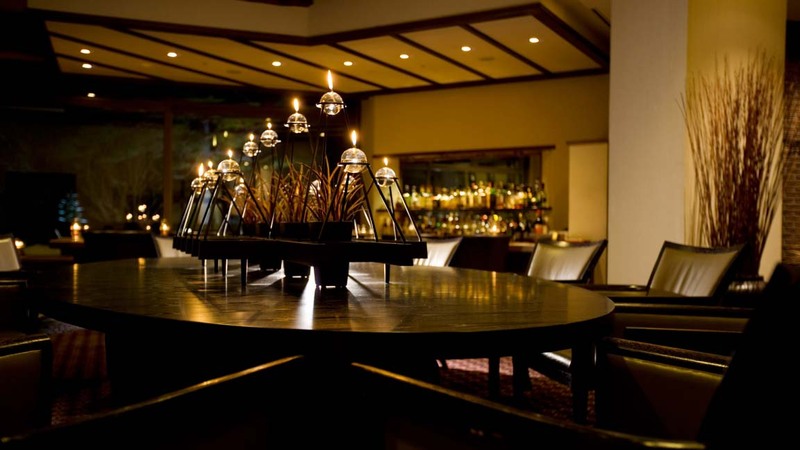 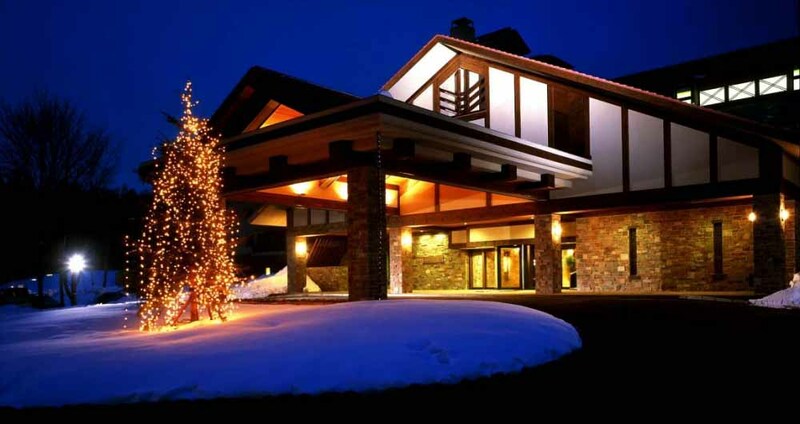 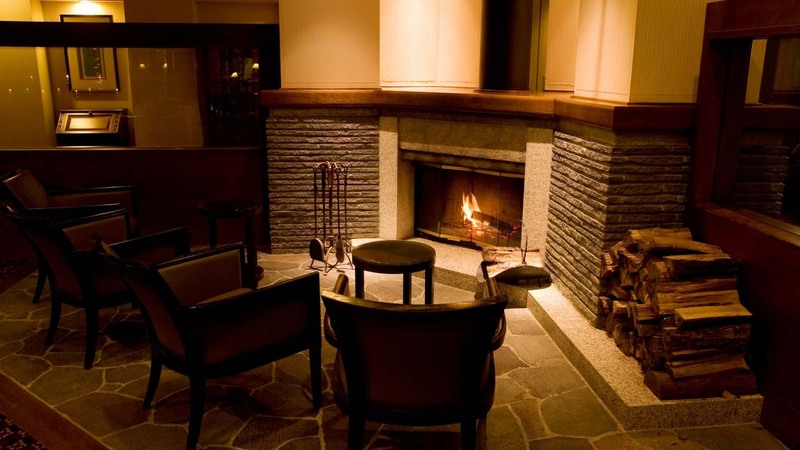 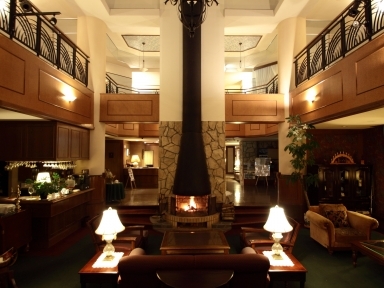 The Hakuba Tokyu Hotel is one of the best Hotels in Hakuba with 5* service and facilities. 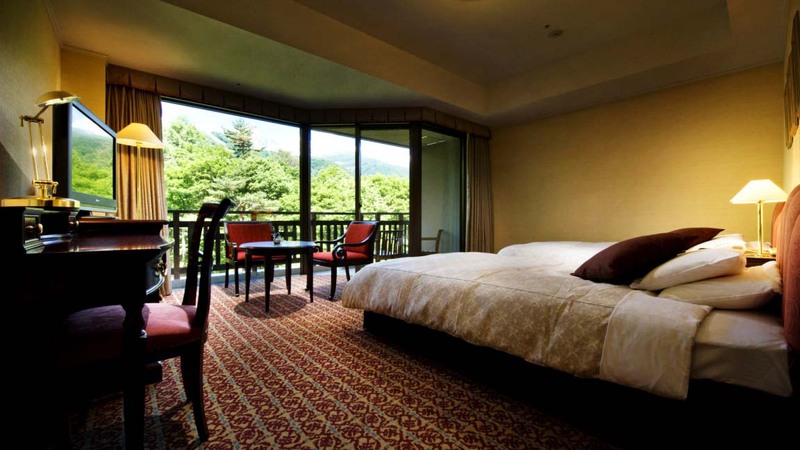 Rebuilt for the 1996 Nagano Olympics this modern hotel has stunning views and forest surrounds. 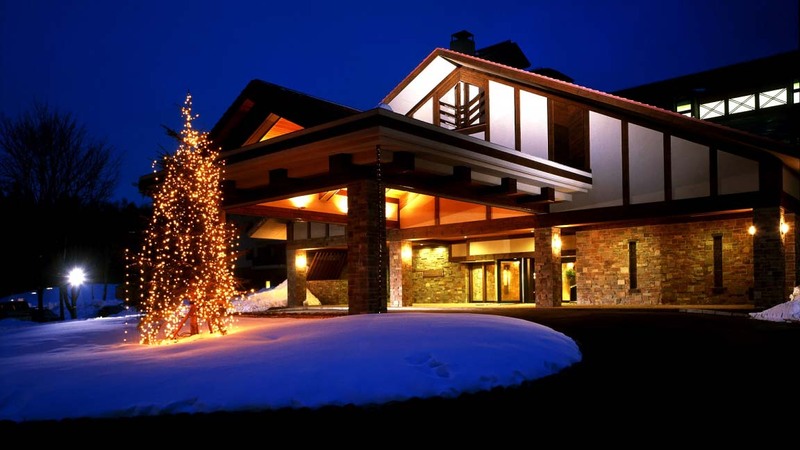 Set in a fantastic position close lifts and town services. 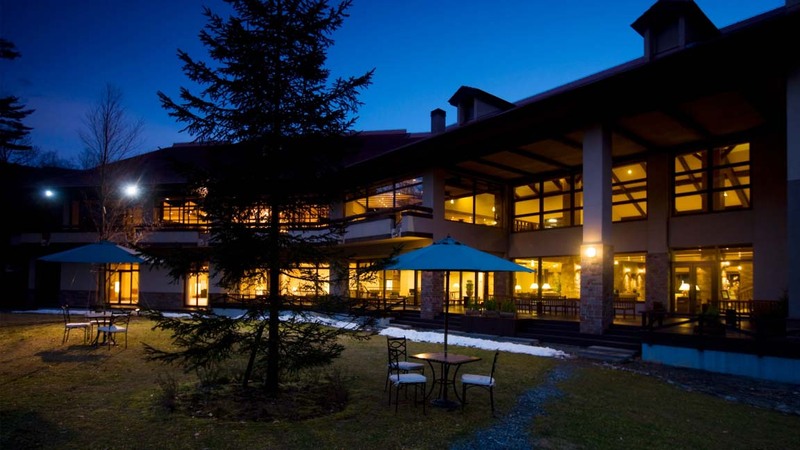 A short walk or you can catch the free shuttle to the Happo ski runs. 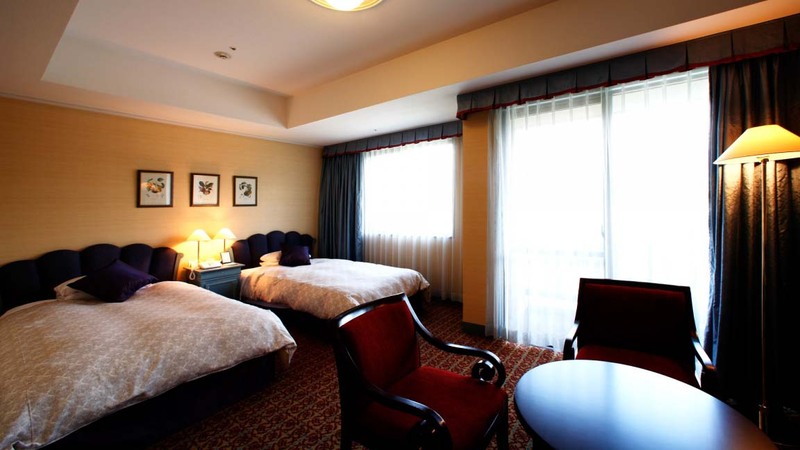 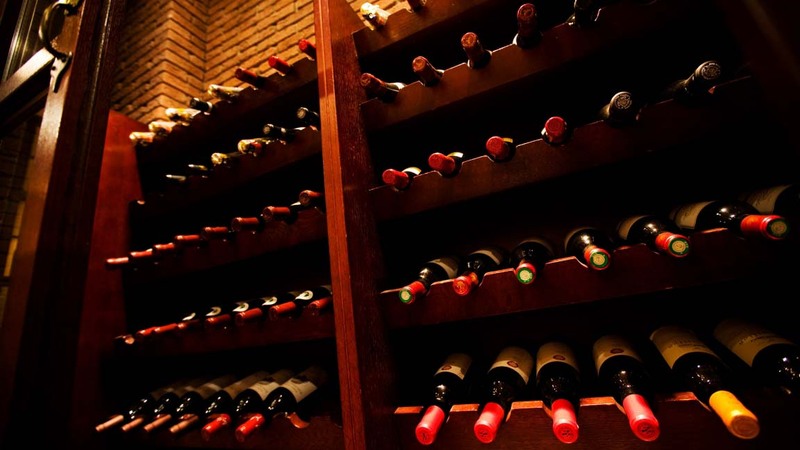 This hotel suited to small groups or couples after luxury hotel style accommodation with deluxe facilities. 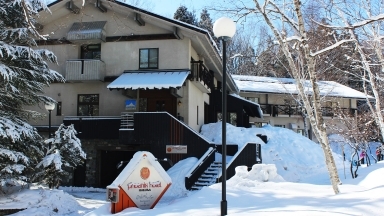 Guests who stayed at Hakuba Tokyu Hotel also stayed at these other Hakuba accommodations.